If you’ve ever tried to get a Twitter account off the ground you’ll know how much time and effort it takes. Tweeting, retweeting, responding and adding value are essential if your business is going to be successful on Twitter, but can take up hours of your day. It’s not surprising that 60% of users abandon Twitter within the first 30 days. But giving up on the social media network is not a good idea. 25% of people say they have purchased from a business they follow on Twitter, and 93% plan to do so, according to a 2016 Twittter Business report. 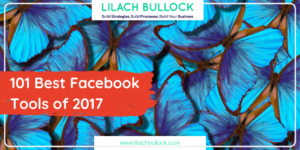 The social network can be a great place to do business, but only if you engage with the right people at the right time. This means that social media marketing teams have to figure out how to engage their audience on Twitter without wasting hours every day. Sounds great in theory, but how on earth do you do it in practise? Why scheduling tweets increases engagement. You may be wondering why scheduling tweets – programming them to go out automatically at certain times – increases engagement. After all, it’s the tweet itself that engages people, not the time, right? Yes and no. 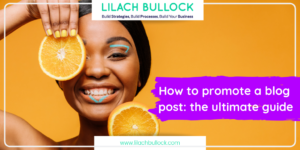 The content of your tweet is key (more on that later), but to get high engagement you have to have the maximum number of eyeballs on your tweets. To achieve this, you need to tweet at the right times for your target audience. Scheduling tweets helps you do that regardless of timezone. Planning a schedule for tweets isn’t just going to ensure you get in front of your target audience at the most impactful time. There are additional benefits to scheduling tweets. 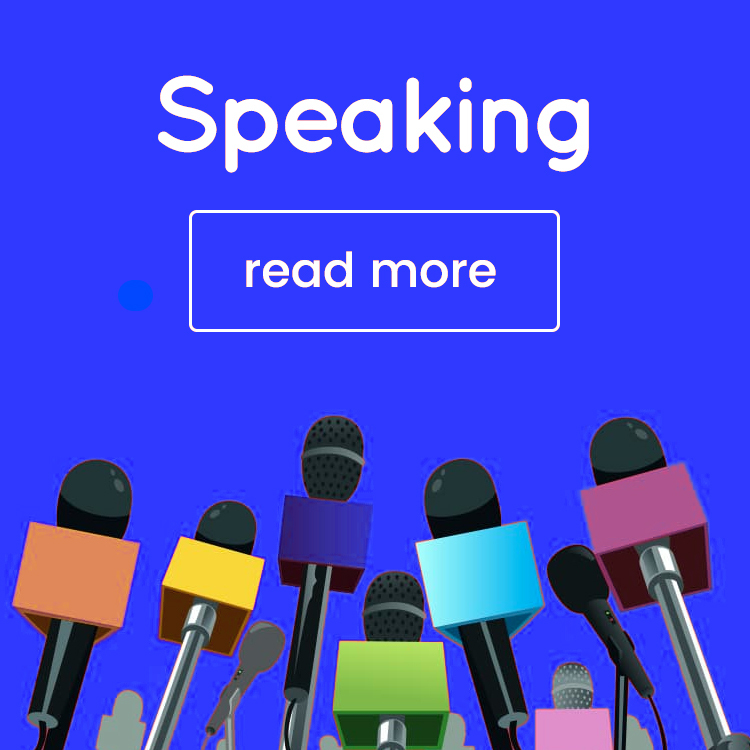 You’ll reach an international audience: Twitter has 260 million users worldwide, making it a fantastic database of potential international clients and customers. 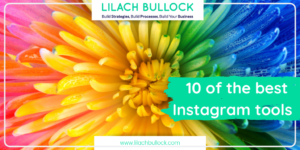 You’ll achieve consistency: Social media success relies on staying consistent. Dropping off the radar and then coming back reduces trust and engagement with the Twitter community. It’s better to keep up a steady drip-feed of tweets so followers know they can rely on you to provide great content. On top of that, if you schedule tweets ahead of time, that frees you up to spend time on the real Twitter fun staff – having conversations with your target audience. In 2015 Twitter finally introduced a timeline algorithm to put some order in your Twitter feed. While the algorithm is constantly in flux in order to improve the user experience, it pays for social media marketers to know the basics of how Twitter chooses the tweets you see. What does this mean for you? It means that accounts who have higher engagement rates have better chances of getting their tweets seen, because they will appear more often in “in case you missed” and Ranked tweets sections. It’s a circle – the better your engagement the more the algorithm showcases your tweets, and the higher your engagement goes. 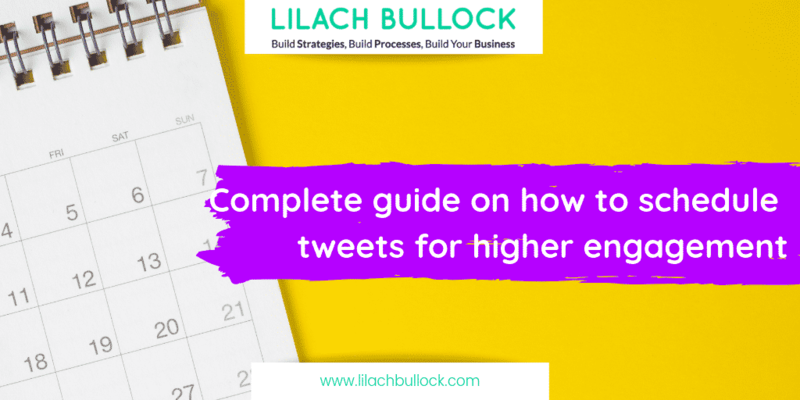 So you need to be scheduling tweets at times that maximise engagement and trying to get the algorithm to look kindly on you and your content. You know you need to be tweeting at a time when most of your target audience are online and, more importantly, on social media. This means you need to know which timezone(s) you’re focusing on. Where do most of your high value customers come from? Where has most of your Twitter engagement come from the in past? You can find valuable demographic information about your audience in Twitter Analytics. A sizeable minority of my audience is in the US, which means I might want to consider scheduling more of my tweets to go out at times when I’m usually offline but my US friends are wide-awake and scrolling. Combine this information with data from your web analytics tool to define where your most engaged audience sector is based and schedule tweets at times that work for them. Sunday morning is a blackout time – don’t tweet then! Find out more about the best times of day for scheduling tweets on Commun.it’s blog. But don’t take these tips as gospel. Scheduling tweets at different times and measuring the impact for your particular brand is the best way to schedule tweets successfully. 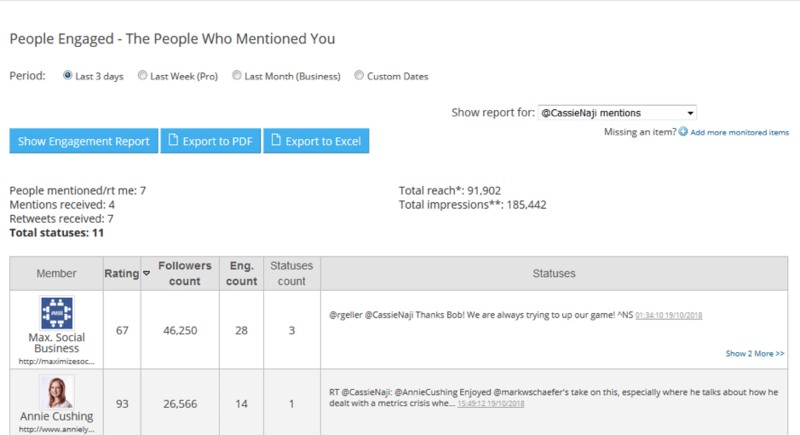 You can also use awesome free tools like Tweriod to find out when exactly your audience is most active on Twitter. Twitter can take a lot more frequent posting than other social networks can. There are more than 6000 tweets sent out every second (really), so you need to have a certain volume of tweets scheduled just to make sure your content breaks through the noise. That doesn’t mean you should go trigger-happy on the scheduling tweets, however. The trick is to find the right cadence and frequency for your brand. DowSocial did the research, finding that you should be posting at least 8 times a day on Twitter. 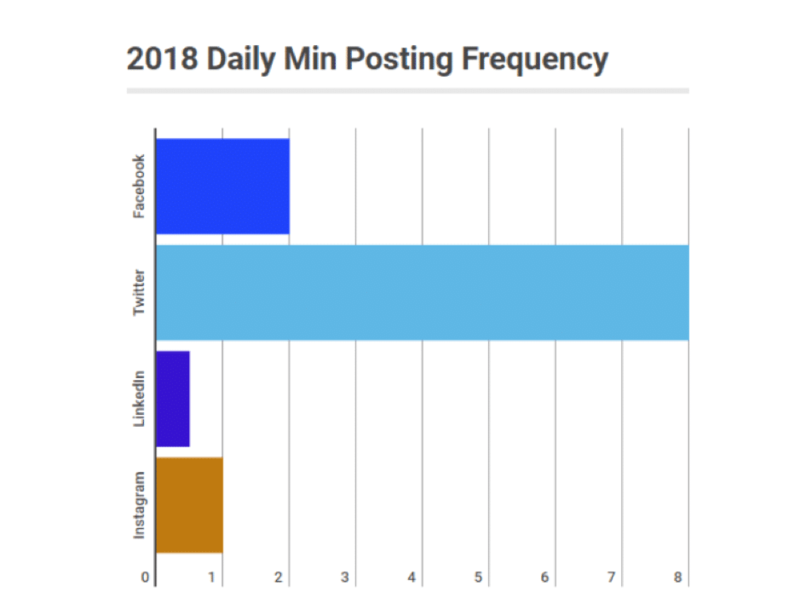 Facebook posting frequency comes a distant second, with just two posts a day. Twitter’s heaving posting load means you definitely need to schedule some of those tweets or you’ll be losing a lot of the potential impact, and wasting your time. Hubspot put together some great research on tweet frequency for 9 different industries to give you a headstart. Spying on your main competitors’ Twitter accounts is another great way to get a feeling for how often people in your industry are posting and at what times. 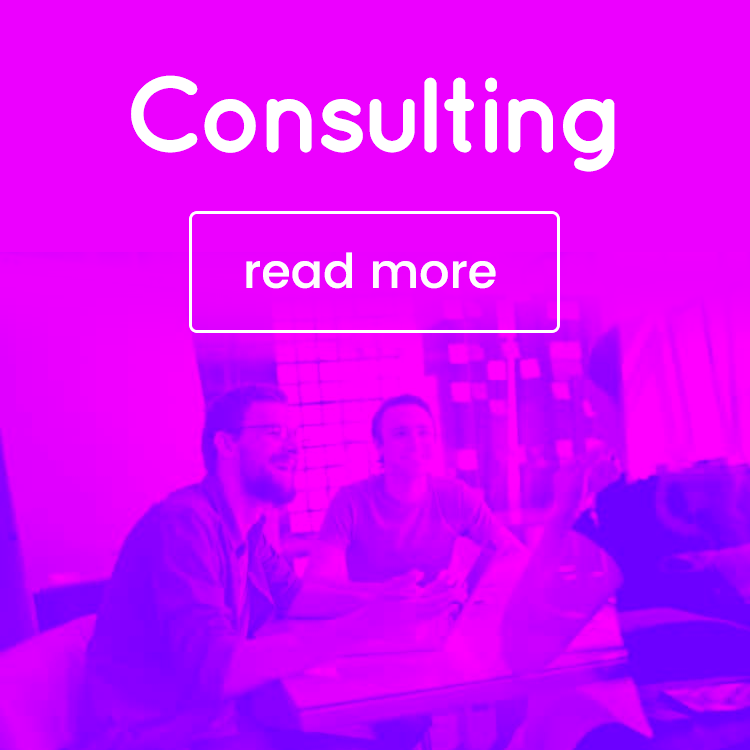 Find out how to do a competitor analysis on Twitter here. 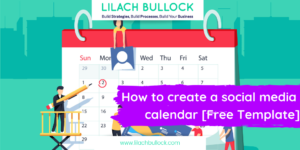 The best way to schedule tweets is using a social media management tool that automates the process. If you’re using something like Commun.it you can schedule posts for different social media platforms at the same time – Facebook, LinkedIn and Twitter get scheduled in just two clicks. You can also schedule tweets go out from multiple accounts, which is great if you want to schedule a tweet from your personal Twitter and from the company Twitter at the same time. Commun.it makes it easy for you change the tweet copy to make sure you avoid tripping Twitters spam alerts with identical tweet text. 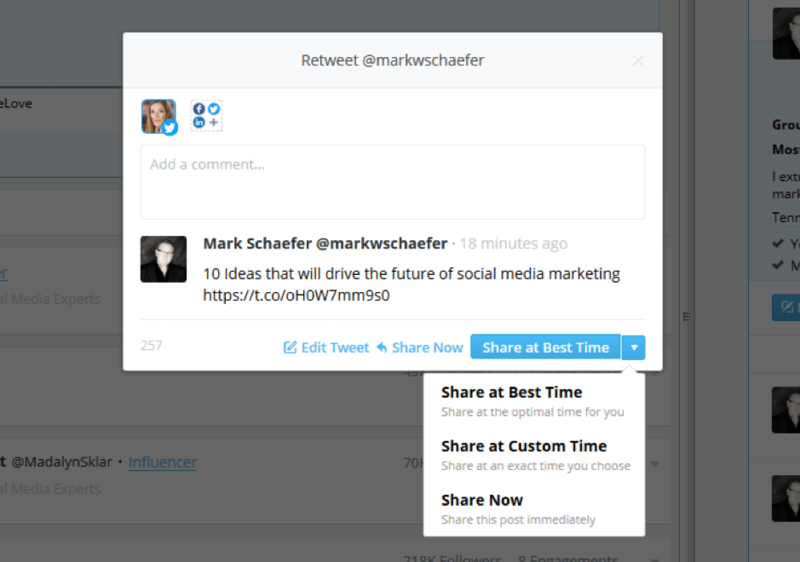 You can let the tool choose the best time to tweet out based on their algorithm, or you can set custom timings. You can automate tweets even further by setting up recurring campaigns that auto-target high value followers with relevant content. Setting up a recurring campaign to go out at the same time every day or week will help you achieve consistency and ensure you’re posting when your target audience is most responsive. And if you’re looking for even more automation you can let Commun.it do all the scheduling for you from scratch. 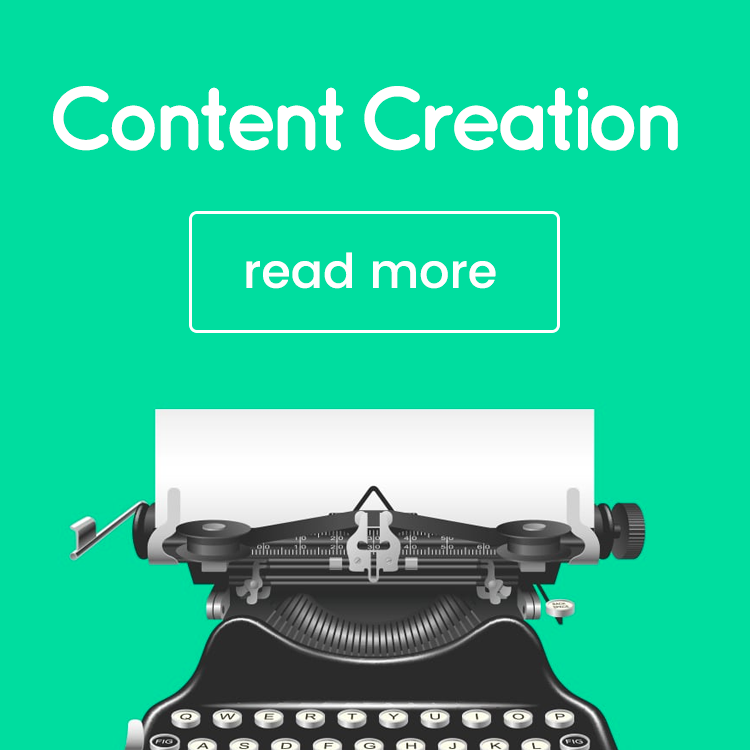 When you get started with the tool, set up the topics that interest your audience and let Commun.it automatically send out tweets on your behalf based on those interests. Don’t worry, you can manually review the tweets before they go out to ensure they’re on brand. No tweet scheduling strategy is complete without a measurement plan. You set your KPIs for engagement before you started scheduling; now you need to figure out if you’re getting the results you want. 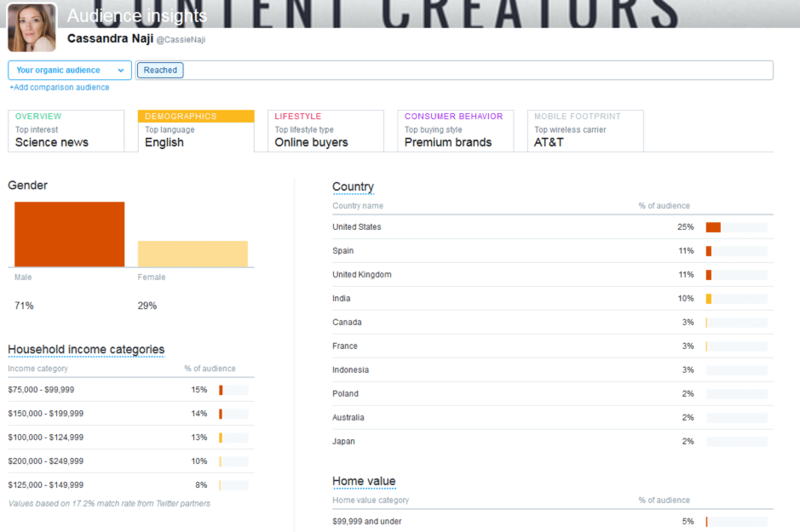 Twitter Analytics is a neat way of finding out more about your current audience demographic and the success of your recent tweets. 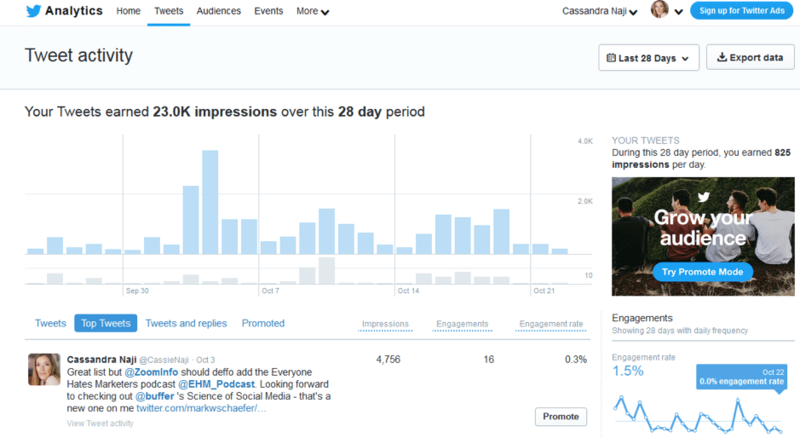 Just click the Tweets tab and you’ll be able to asses the last 30 days’ of tweets by Impressions, Engagements or Engagement Rate. The only downside here is that Twitter doesn’t tell you at what time you sent out the tweet. For that kind of info you’ll need to go to the Engagement Report in Commun.it. Here’s you’ll be able to see the exact times you sent the tweets with the highest engagement, and export this data in an Excel spreadsheet. Good engagement is like the Holy Grail of Twitter – everyone wants to it but no one’s sure how to get their hands on it. The key to good engagement lies in making sure you understand your audience sector and what makes them tick. Scheduling your tweets lets you get in front of your target audience at the times they’re most responsive, regardless of your workload or timezone. 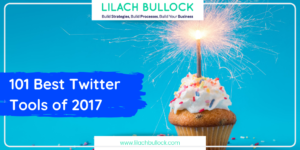 Scheduling tweets also frees you up do the things that really add value on Twitter – building relationships, creating conversations and making your brand into a thought leader. Cassandra Naji is a Barcelona-based content marketer unashamedly obsessed with SEO and social media. Right now she’s working with social media management tool Commun.it to make great content. The best part of this post is post scheduling for better results.